In the market for a quality juicer?? Breville’s one of the best you can get and Amazon has a big price cut! 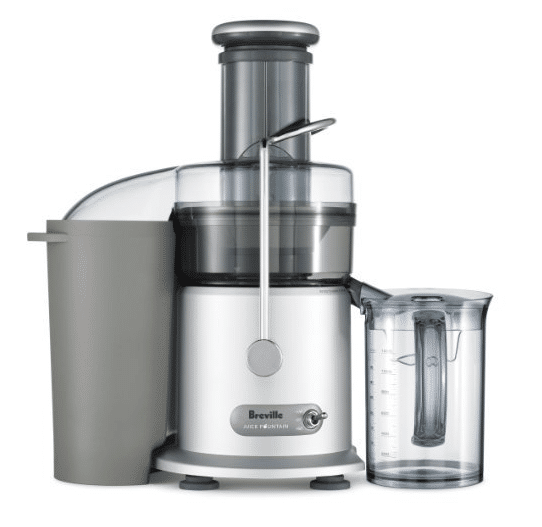 Get the Breville Juice Fountain plus Extractor for just $119.99 currently! As a price comparison, Bed, Bath & Beyond sell this same model for $149.99! 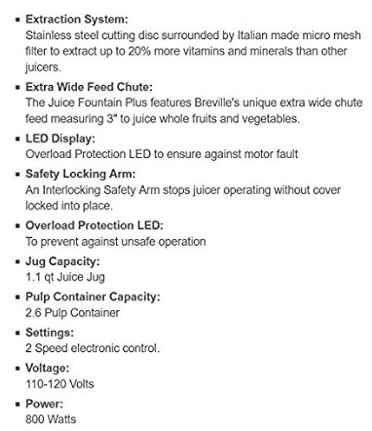 I’ve heard awesome things about the Breville juicer from my readers and it has excellent reviews on Amazon. It’s pretty powerful, it can create an 8 oz. cup of juice in 5 seconds! Check out more details and reviews here.